Curious to read how Basic Water Needs is secretely already working with the Sustainable Development Goals? Maria Besteman gave an interview to ‘Ondernemen in Ontwikkelingslanden’. 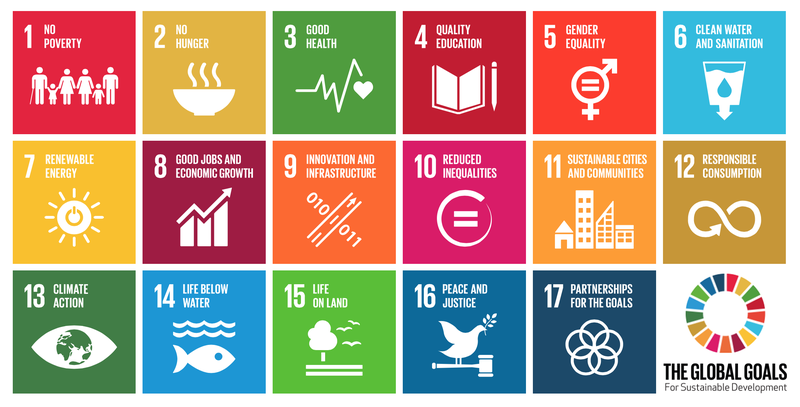 Read all about the Sustainable Development Goals that Basic Water Needs is working on here.